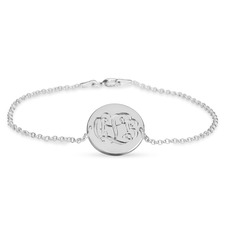 Monogram bracelets make the perfect accessory for any woman no matter the age. 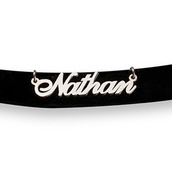 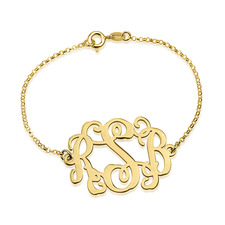 Bring some class and preppiness to your already awesome style with a monogram bracelet from oNecklace. 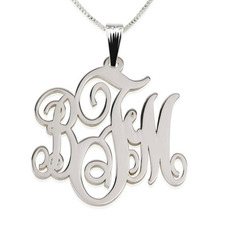 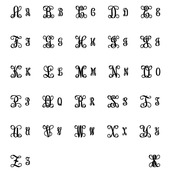 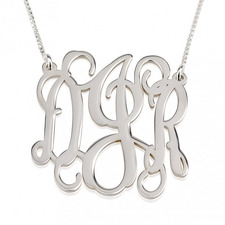 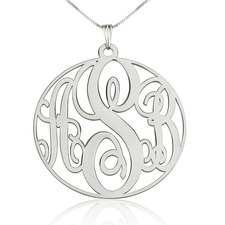 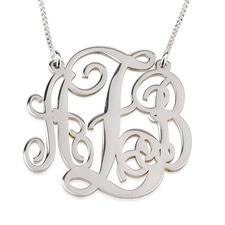 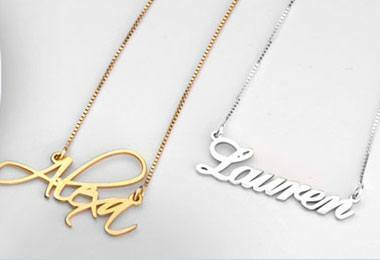 Choose between our traditional monogram styles and our unique more modern styles. 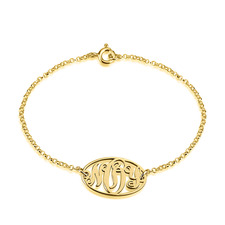 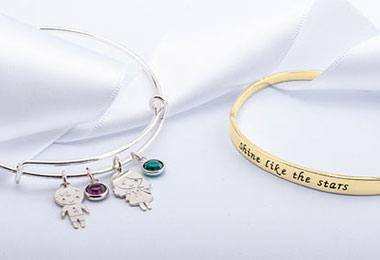 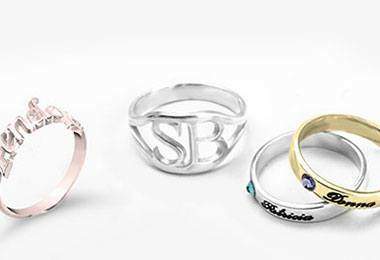 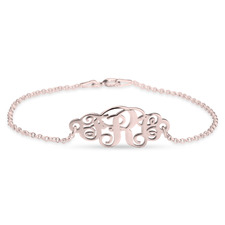 No matter the woman, you are sure to find a monogram bracelet she will be sure to love.